Kendrick Lamar’s A.D.H.D. is one of the best songs on Section 80, one of the best albums of the year. Here’s the video. 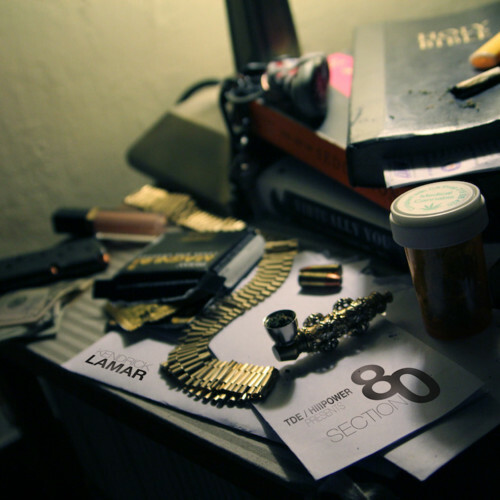 Kendrick Lamar’s Section 80 album is hands down one of the best of the year. Here’s the latest from Kendrick Lamar’s Section 80 project. Tammy’s Song (Her Evils) is a cautionary tale about love gone bad. 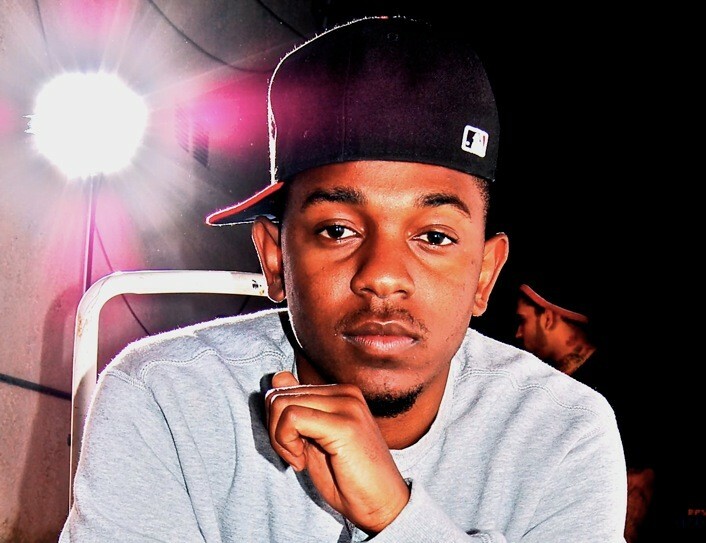 Here’s another new joint from Kendrick Lamar’s upcoming Section 80 album. It might be the best one yet.